New moons are a time of total darkness. The darkness a seed resides in just before it sprouts. Stars are seen better and often they provide the only light with which to see our path during this time. As the moon grows this can become clearer and clearer to us. This is the perfect moon to get something started and growing. This new moon comes in as fiery refreshing renewal right off the heels of Mercury in retrograde. Just before Mercury went back into his forward movement Venus stationed into her most exalted sign, Pisces. This adds a soothing balm to any of the miscommunications, pains and complications that might have cropped up during the height of Mercury rx. She will be here until April 20th, where she then moves into the warrior sign of Aries (think Xena: Warrior Princess). Mercury is still in “shadow” meaning he is adjusting back into his forward trajectory and this can still cause a few bumps in the road. Venus however is in such a beautiful and soothing placement. It would likely do us all well to thoughtfully lean into her energies at this time. With this new moon happening in Aries, it is the time of tending to our playful inner child and approaching endeavors with curiosity. There is a purity in the way that children minds work and how they view and see the world. Everything is magical and possible to them and it is only through our oppressive dominate culture that this is taught as foolishness or demeaned into worthlessness. Aries is also the warrior and will staunchly defend and stand up to what is precious to them. Aries also wants to explore and start something new with explosive passion and energy. 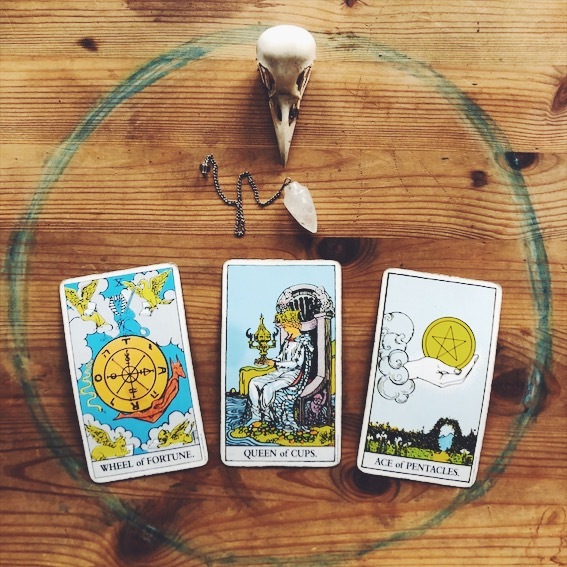 Wheel of Fortune, Queen of Cups and the Ace of Pentacles. ﻿The Wheel of Fortune has the astrological correspondence of Jupiter. No matter your situation, no matter if you can't quite make out what is going to happen in your current circumstances times will change, something will shift and you will be able to expand upon it. The wheel turns and so too does the moon. 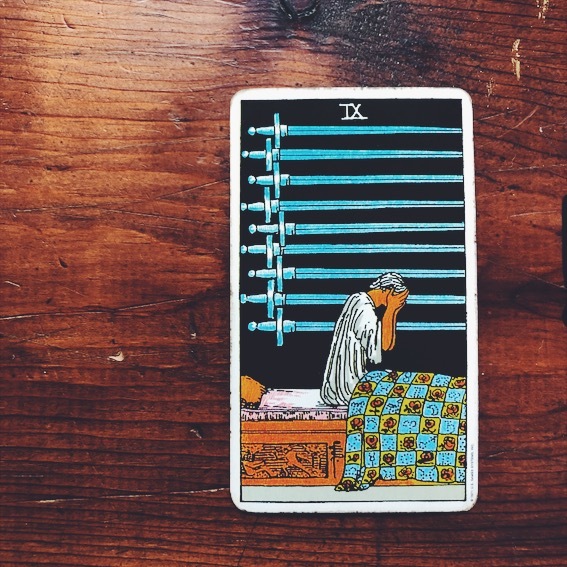 The Queen of Cups feels into this and what their needs are at this time. With new moon Aries energy, nothing is off the table when it comes to starting something new. All you need is a honed in focus. Aries always overcomes their obstacles, or will blast away what stands in their way. Queen of Cups also reminds us to stay soft, flexible and to not resist the tides of change that we may find swirling around us. 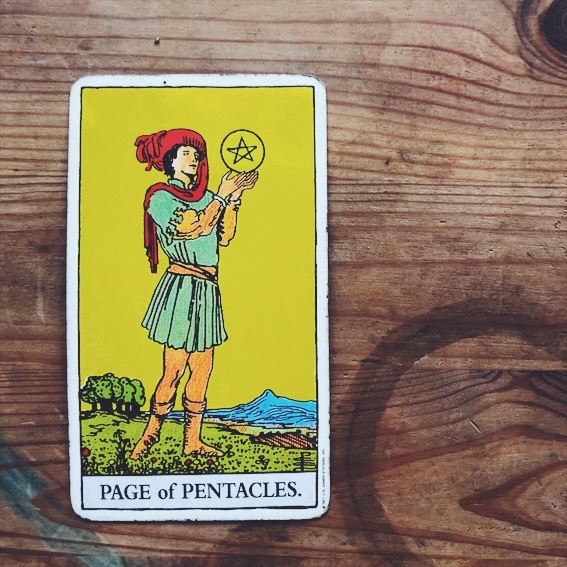 Ace of Pentacles highlights the aspect of this being a good time to draw in and grasp opportunities in which we can expand our physical resources and money. ﻿If the core of your identity and purpose are being pressed upon by anxiety and stresses, of what if's and impostor syndrome, know that all this is simply one side of the coin. The other side is confidence, grace, understanding and stepping forward so boldly and forcefully into your purpose that it exterminates those forces that would bring you down. This is your moon, center yourself around it. Know that before dawn comes, it is always darkest. The sun does always rise. Your magic: burn away mental attitudes that do not serve you. Rewrite your narrative. ﻿A chapter that you've been moving through may be coming to a close. Ruminating on the lessons you've come to absorb and understand are healing for you at this time. It is important to remember not to linger for too long in a place of contemplation, if so, there may be a missed opportunity. The only way to close this chapter out, is to take that action. There is a beautiful opportunity here for you this new moon. Lift your head, open your eyes and reach for it. This new moon provides you with the opportunity and position to step boldly into material and possible financial abundance. This can show up for you in your community, your friend groups and folks you find links to through the ether, those you align yourself with. Put yourself in the way of being prepared for goodness. Look for it. Invite it in. Cast away limitations that bind you, leave you feeling ragged. Step into healthful ways that support you. Your magic: do money magic! Your natural deep connection to the moon has you always ebbing and flowing with it. This moon will touch into areas of your work, your deep purpose and calling in the world. It will also inject a sense of fighting for fighting sake. Fire and water make for steamy combustion. Be mindful that you don't put yourself in the way of petty fights. However, a fight can be just want you need to further set you on your path. It can be a way to clarify and affirm beliefs. Your magic: avoid the petty fray. Go, go, go! Go explore, take the leap and a calculated risk. This moon asks you, urges you, is yelling at you to make some form of movement. Exploration gives way and opens the door to experiences, this in turn invites in the opportunity for priceless wisdom gained. An Aries new moon is the freshest of fresh starts and this is best served in the area of adventure. Much will benefit you here. Stay open and approach with curiosity. There may be a wound in your ability to receive, or allow the people in your life to give to you. It can be rooted in trauma, past relationship hurts and childhood. Here, be gentle with yourself. Give as you do so well and naturally, but also allow yourself to receive from those you can trust. This may reveal itself in areas of love, relationship and ties to the mother. Move boldly into new ways of relating. In your givingness allow yourself to receive back all the goodness you've shared. Your magic: opening your palm to receive a gift. Messages of movement may be incoming to you during this phase. 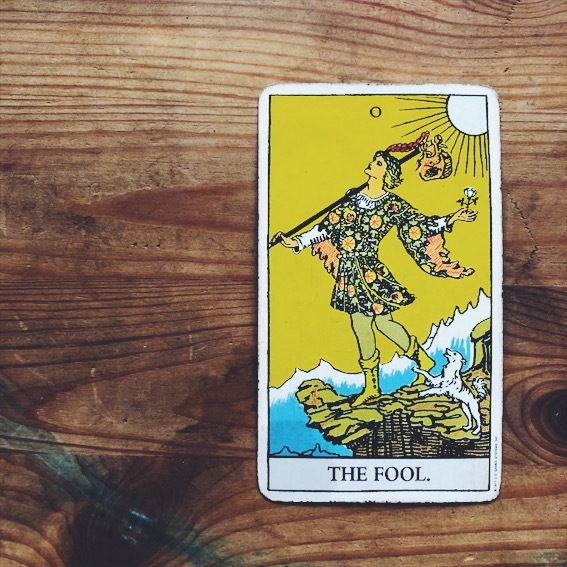 As a sign that is ruled and rooted around partnership and relationships, there may be some negotiation happening in this realm. Also in the realm of contracts that you make or break with others. This new moon asks you to move forward. Strike a good balance between the fire and the air, and find yourself in a place to ground your energies for the sake of creation and creativity. New tactics, exploration and curiosity are needed in how you are of service to others as this may be directly correlated to your own self-care, health and how you show up for yourself. If difficulties or challenges are stirred up under this feisty moon, approach with an open curiosity a willingness to learn and explore that which arises from these occasions. Old blockages may appear, trust the process. ﻿This moon holds the great possibility of you starting something radically new that will feed you for a long time to come. This will take root in the realm of how you experience pleasure. Exploring your relationship to the material and physical plane will be greatly informative to your process. As the sun warms the soil, dig your fingers in deep, connect to the inhalation and exhalation of your breath. There is a wealth of goodness for you here. Your magic: earthly/physical activities that bring on pleasure. This moon may make you feel a bit hasty in some areas of your life and particularly around home spaces. Be mindful of energetic leaks that can lead to resources, within you and outside of you to dwindle. Place some protections here and be mindful. However, don't be so overzealous that it comes at the expense of thoughtful fulfilling spontaneity. Your magic: a rainy day fund. There is a connection to your creative process, how you draw in resources and where/what you call home. They all feed into and reflect one another. In order to be well fed, metaphorically and literally speaking, you need to be in a place that welcomes in, sustains and supports beauty, joy and connectivity in ways that work for you. Finding yourself well positioned and placed this lunar cycle will bring you the possibility of more resources coming your way. Tap into this. 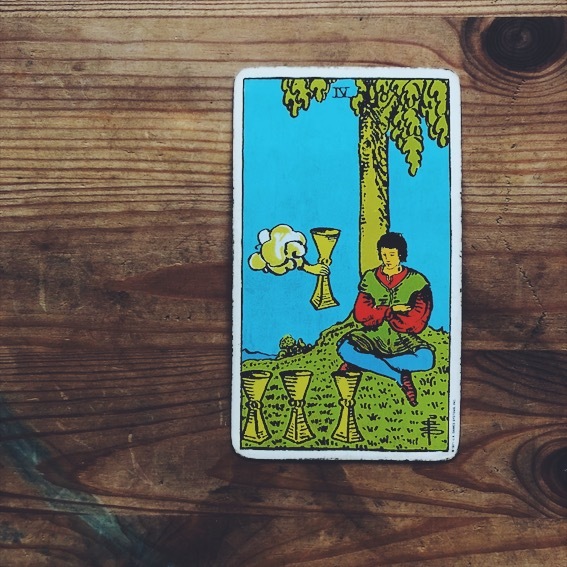 Your magic: finding sustaining space for your work. A whole wealth of possibility will open up to you this new moon. While the rays of the sun are void on this side of the moon we gaze upon, a lightness will find its way to you. With this time, there may be a gift of joy that comes to you. Seek out that which fills you with warmth and vitality. The Sun highlights the joy and connection to the child self and through this, finding ourselves grounded. Your magic: sunflowers and sun beams.